When you imagine a tour of Vietnam, what visions come to mind? Perhaps wild jungles, white sandy beaches, and fantastic street food? Breathtaking natural beauty, ancient history, and adrenaline pumping activities? Vietnam is home to a wealth of destinations that will seduce every type of traveler, and with a diverse mix of everything mentioned above, travel here quickly becomes addictive. Vietnam tourist spots. Situated between the South China Sea and Cambodia, the narrow country punches well above its weight when it comes to unforgettable experiences. The following are great places to go in Vietnam: our recommendations for Vietnam must see! This narrow country punches well above its weight when it comes to unforgettable experiences. Here are 7 places you can’t afford to miss. Start your trip in one of the best cities in Vietnam. Hanoi, Vietnam’s capitol, is the place to visit if you want to experience Vietnamese city life. It’s a chaotic destination with a frenetic city life and constant clamor of locals and travelers alike. “Its streets surge with scooters vying for right of way amid the din of constantly blaring horns, and all around layers of history reveal periods of French and Chinese occupation”. It is known for its centuries-old architecture and a rich culture with Southeast Asian, Chinese and French influences. There are many excellent museums and temples that are a tribute to the diverse artistry of the country, and fabulous street food. Where to go in Vietnam. Vietnam places to visit. 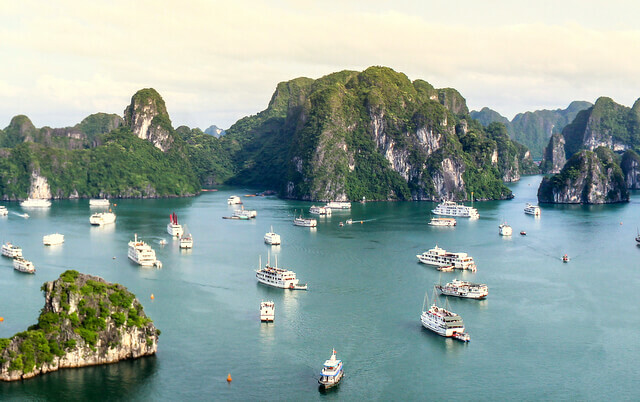 If you want to enjoy the most spellbinding sea views, and are wondering what to see in Vietnam, head towards Halong Bay. A UNESCO World Heritage Site, this is one of the most beautiful places in Vietnam, with 1,600 limestone islands and islets that look like something right out of a movie (in fact the scenery is so surreal it has been featured in many movies!) Top places to visit in Vietnam. Most visitors choose cruise-tours that include overnight accommodation within the bay, though if you want to avoid the crowds of the main bay, you can head straight for Cat Ba Island for trips to the less-visited but equally alluring Lan Ha Bay. 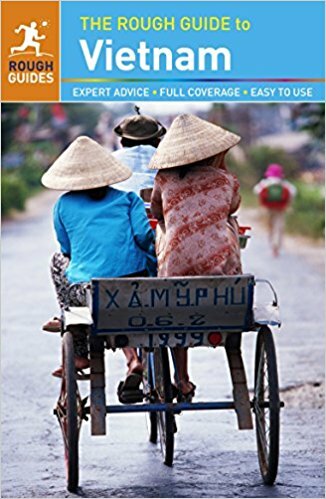 What to do in Vietnam. Must do in Vietnam. Among Vietnam places of interest, your trip won’t be complete until you’ve taken in Ho Chi Minh City (formerly known as Saigon). This is a crazy commercial hub, where luxury hotels and 21st century skyscrapers mix with temples and pagodas. It is an urban collage where two worlds seamless blend into one. Vietnam famous places. The city is famous for the pivotal role it played in the Vietnam War, and this history is well preserved throughout numerous museum and landmarks. The War Remnants Museum and the secretive Cu Chi Tunnels are both places you shouldn’t miss – premiere Vietnam tourist destinations. If you are looking for things to do that the locals are into, check out Xo tours. They are a motorbike tour company taking travelers around the city to see hidden spots and taste local food. If you are wondering how to reach Ho Chi Minh city in Vietnam, or any other destination in Asia, look no further than Air Asia. The airline enjoys the maximum market share in the region because of its discounted airasia flight that criss-cross Asia. Vietnam what to do. Vietnam tour guide. Phong Nha-Kẻ Bàng National Park is a protected area in north-central Vietnam bordering the Hin Namno Reserve in Laos. Characterized by mountains, tropical forests and underground rivers, it’s known for its ancient limestone karsts and vast network of caves. These include the huge Sơn Đoòng cave and Phong Nha cave, which are big enough for boats. 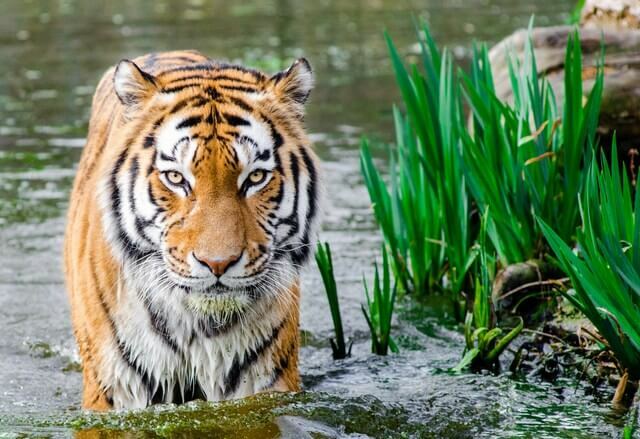 The area’s rich wildlife includes tigers, black bears and elephants. 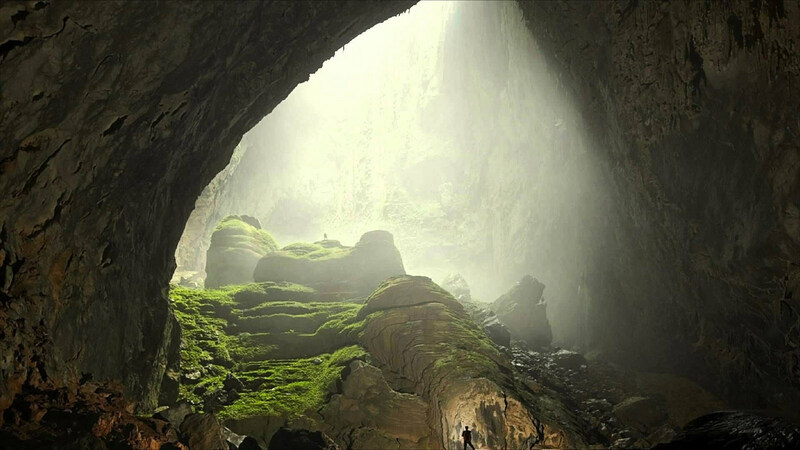 Son Doong contains the largest cave passage in the world; the cave is about five and a half miles long, but is punctuated by two separate placed where the cave roof has collapsed. These holes allow natural light and green growth to penetrate the cave, creating a stunning, eerie landscape. Look for an affordable air ticket online to reach these incredible wonders of Vietnam. Places to go in Vietnam. Another Vietnamese UNESCO World Heritage Site, Hoi An is known for it’s well-preserved ancient town, and surviving historic architecture. The old town quarter is filled with well-preserved merchant houses that date back to the 15th century, as well as temples, pagodas, canals, and bridges with fascinating architectural elements. This is a pedestrian friendly city, and you can really see the Chinese, Japanese, and French influence with architecture from a mix of eras. Visit the riverfront Hoi An Central Market for silk, fresh fish, and spices. Once night falls the city is lit up with beautiful traditional lanterns, providing quite a romantic atmosphere. Vietnam must see. Sapa, by the pointed peaks of the Hoang Lien Mountains and the verdant rice fields, is certainly a lot to explore. Home to most beautiful rural vistas in Vietnam, the deep valleys of Sapa boast of a diverse mix of ethnic minorities. The country’s tallest peaks of Fansipan Mountain overlook the rippling terraced hills. With oodles of options for hiking and trekking, it is indeed one of the top trekking destination in Vietnam. Places to go in Vietnam. Experience the staggering mountain views and the tranquil countryside at the ever popular French hill station. Photo credits: Ha Long Bay by Alexander Boss. 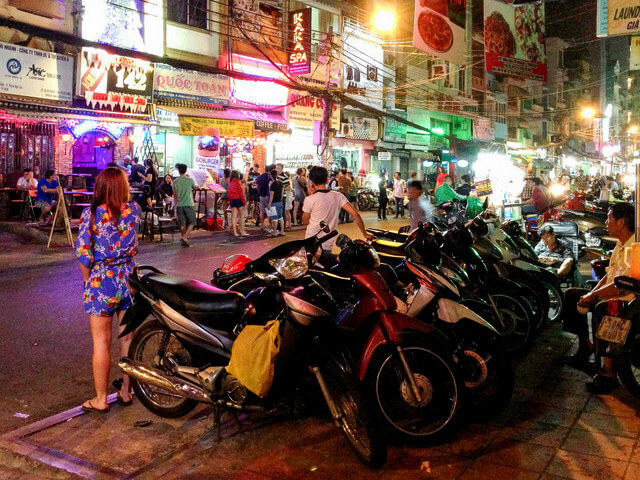 Ho Chi Minh City Street scenes by gavindeas. 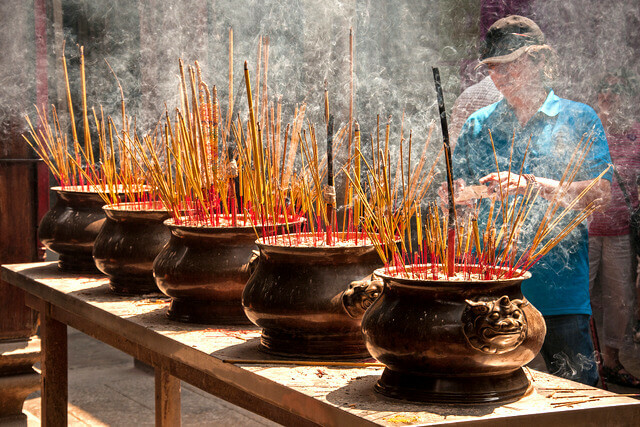 Incense in Ho Chi Minh by bvi4092. I actually love the good side of this article, this was a very motivational post. Tx for creating this cool blog! Glad you enjoyed the post Kelly! Hope you have the chance to visit Vietnam in the future. I am so excited when reading this article. I have also the friends who come from Vietnam. They are so friendly and funny. If you have a chance to go to Vietnam, Please do not hesitate to contact me. I can help you something. Will definitely let you know if we head back in the future. Hi Meg, We’ll be visiting Vietnam soon so this article was perfect. Hoi An wasn’t really on our radar but we’ll add it to the (ever expanding) list. Hi, I have been to Vn many times. 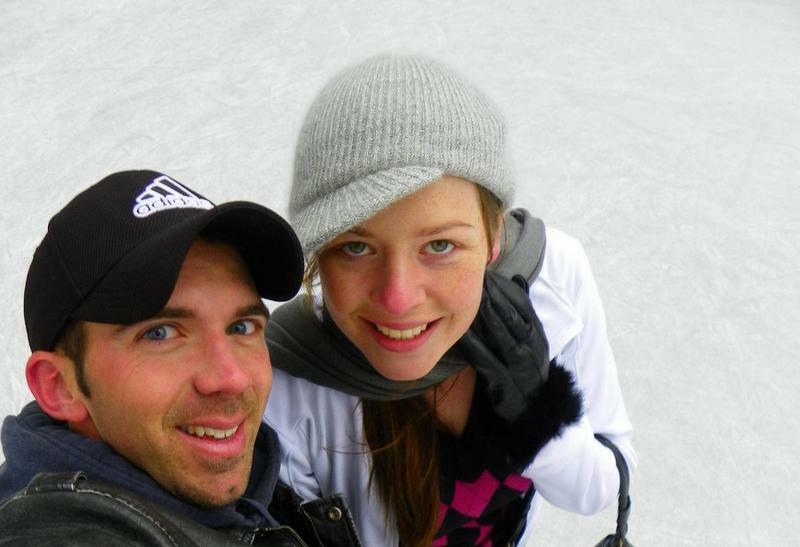 In fact I,ve married the most beautiful girl ever, whos from Vn. Can I suggest Phu Quoc island off the south coast and Dalat to visit. I doubt you will be disappointed. Enjoy this wonderful country and its food, people and culture. Glad we could help Maddy – you’ll have such a fabulous trip! Ditto Mick’s suggestion on Phu Quoc island – I haven’t been myself, but have heard incredible things. Brilliant. Thanks for the suggestions. We’ll check them out! Vietnam is definitely on my wishlist. I have friends who have been and who told me that it was truly stunning – and quite unexpected. Your feature actually gives me some more pointers. Hoi An and Halong Bay are definitely now on my itinerary! 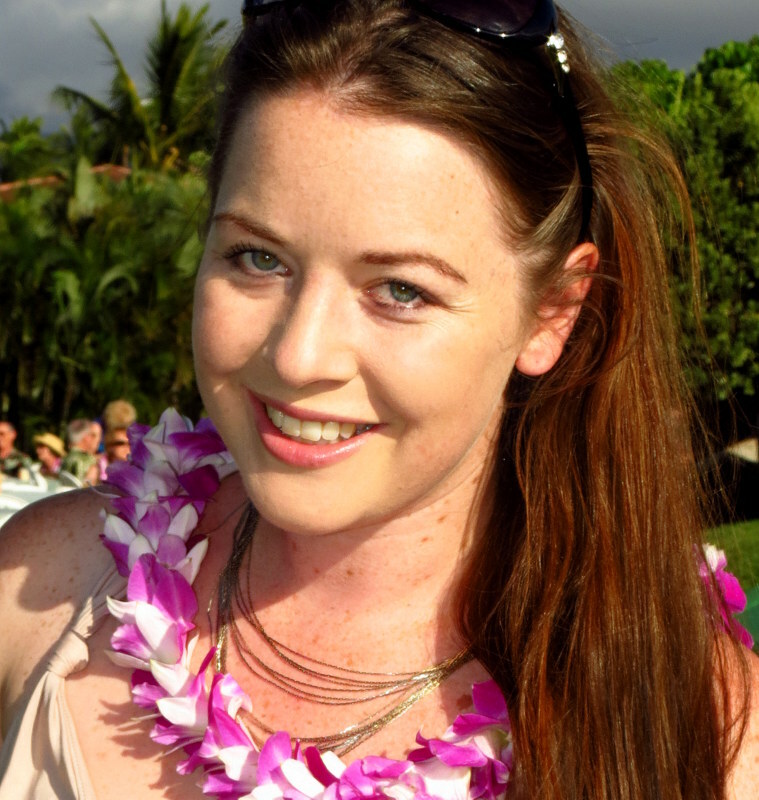 Glad we could help shape an itinerary for you Fiona – your friends tell the truth!! I have been to Hanoi and Halong Bay once and loved everything! Especially the Vietnamese cuisine and the relaxing cruise along Halong Bay. Would have to go back to visit Ho Chin Min and Sapa. I have to agree Vietnam is one of those countries very rich in every aspect as far as travel is concerned. Great post! I’ve been dreaming about hiking around Sapa! I’d also strong recommend like Mick, that Phu Quoc should be on that list! From HCM, you can catch really cheap flights out to the island and best of all it’s not overrun by tourism. Beaches there are powder sandy white and the water is turquoise blue, it’s wonderful! Was definitely an oversight to have missed Phu Quoc from the list – will have to make an edit! I haven’t been myself, but do have a guest post from a fellow traveler who visited – he had amazing photographs, and just raved about the experience. Love that it’s not overrun by tourism – that’s probably one of the biggest drawcards for me nowadays! Definitely a lot going for it in terms of Nature and the sea – Claire’s not wrong that it’s a stunning country. Hope you can visit soon! You’ve literally just listed everywhere I want to visit in Vietnam! I am particularly interested in the remnants of occupation – the french and chinese architecture that is woven into the vietnamese landscape. Huge thanks also for the Lan Ha Bay tip, as I was really worried about seeing Halong Bay due to the overcrowding and horror stories I’ve heard. Thank you! Great minds must think alike! So much history to uncover if you’re interested in the remnants of occupation – and you’ll find it in the unlikeliest of places! Definitely head to Lan Ha Bay if you’re not a fan of crowds – Halong Bay is stunning, there’s no doubt, but I think the experience is better when you’re not fighting off mass tourism! That’s just not fair. Vietnam is one of the countries in SE Asia I haven’t been to yet, and you make it look like the most beautiful. I’m just going to have to go back next year and follow in your footsteps. I had no idea Halong Bay was so beautiful, or that it was a UNESCO World Heritage Site. Boy do I miss Asian food! We have never been to Vietnam, so when we do go, there are some great ideas. You have sold us the trip to the caves, they sound so misterious how the lights shines through giving light to the green growth. You’ll have such an amazing time Beverley! Glad we could offer some itinerary ideas. How many people can say that they’ve explore the world’s largest cave right! I did a decent job in Vietnam it seems! I got to all on your list except Phong Nha-Ke Bang, but it truly looks amazing! I actually wasn’t blown away by Ha Long Bay, but I didn’t go to Cat Ba though, so I’ll give that a try he next time I’m there because I wanted so badly to love it! Nice one Paige! Yes, a lot of people say that they are underwhelmed with Ha Long Bay – it’s sad that our presences as tourists can ruin the very thing we’re there to experience. If you do visit Vietnam again, highly recommend Cat Ba instead, I think you would enjoy it a lot more. We visited Vietnam (my family’s home country) back in 2014, and loved it so much! You’re right that Halong Bay is pretty touristy and crowded, but we liked it nevertheless. But our favorite was definitely Hoi An! Like you said, it becomes so romantic once the city is lit up with its colorful lanterns at nightime. And of course, the mixture of Chinese, Japanese and French influences in the local architecture is simply stunning! The only place we also wanted to go to but unfortunately didn’t have enough time was Sapa. Hopefully next time! Thank you for this guide, which recalls such sweet memories from our trip 3 years ago! So glad that you enjoyed your time in Vietnam Mei! What an incredible opportunity too, to trace back your family roots. Hoi An has a way of stealing your heart doesn’t it! Definitely a special place. When you do get back, can highly recommend Sapa – glad we could inspire a trip down memory lane – hope you have the chance to make new memories again soon! Great timing then! Glad we could help :) Halong Bay is definitely one of those iconic “places you have to see to believe” destinations associated with Vietnam. But yes, if you’re a wildlife lover, I would absolutely suggest to carve out some time for Phong Nha-Ke Bang – you’ll be in your element! Hope your friend has an amazing trip, and that you can maybe follow soon too! Such a lovely article about the beautiful country Vietnam. 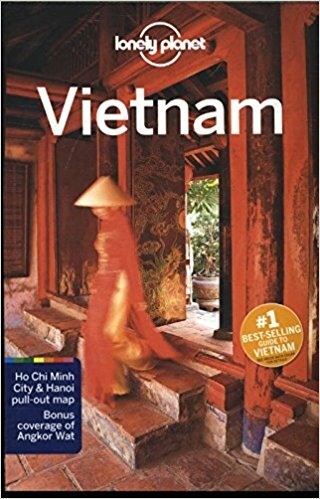 I’ve been to Vietnam twice and were lucky to visit all of the places you mentioned. Sapa is absolutely amazing with wonderful weather, and nice food. I also love Sai Gon although I found a little bit struggling with the traffic here. This city was very crowded, a lot of cars were on the road at rush hour that every foreigner would find it difficult to cross the road. I rented a used car here and take a trip a round the city. At night, it’s absolutely amazing! Hi Bill, so glad you enjoyed the article and that you’ve had a fabulous trip to Vietnam each time. Agree that the traffic in the cities can get pretty overwhelming!! I’ve found the same throughout much of SE Asia – it’s crazy like I’ve never seen! Absolutely magical at night :) Hope you can make it again some time for trip #3! Thank you, Megan for a very helpful information about this lovely country. Really enjoyed my trip to Vietnam last year with my friends. I had a chance to visit Hoi An – a really nice accient street, had some pictures there at night with colorful lanterns. I also visited Trang An, Ninh Binh, drove boat through caves and dropped in to Skull Island. Planning to go back Vietnam again to finish your suggested places. Your welcome Dennis, so glad you enjoyed the post, and your time in Vietnam! It’s one of those countries where there are so many cool things to see and experience, you could go back time and time again! Glad we could set you up with some ideas for your next trip. Have an amazing time! Glad you enjoyed the post Long! And thanks for the info about Hue, it sounds like it would be a great place to stop inbetween Hoian and Hanoi. Would love to stop in to see the royal palaces. Thanks for the tip! Halong Bay is my favorite. This is my most favorite place in Vietnam. Vietnam is really country of adorable natural beauties. Halong Bay should definitely be up there as a wonder of the world! 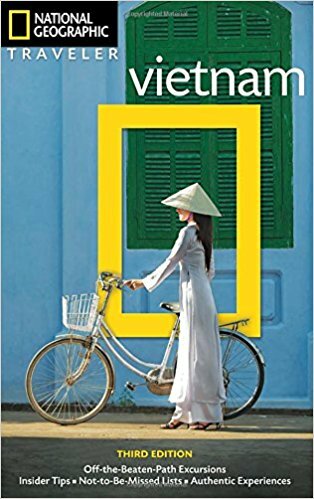 Hanoi is not a ‘pretty’ city, but for those willing to venture off the beaten path and experience the city as it is, and not as they perhaps perceived it to be, will thoroughly enjoy it! Absolutely Benji – I like to adopt a mindset of not traveling with expectations in any case, as it often allows you to appreciate cities for what they are, as opposed to what you imagined them to be :) Glad to hear you had a fabulous time in Hanoi. Still one of my top 3 destinations in the world. We fell in love with Da Nang and it’s beaches. Cool, clean water with white sands stretching for miles. If you are an early bird you can get out and join the locals for a volleyball game or aerobics. Might be time to go back. So glad you had a fabulous time in Vietnam Eric – and thanks for the tip on joining a local game of volleyball or aerobics – I love those type of experiences! Vietnam is one of my favourite destinations, so much natural beauty, culture… and the food!! I’ve loved everywhere I’ve been in Vietnam. Hoi An is such a special place, especially if you have time to bike ride around Cam Kim Island and the area around Herb village. It took me a few trips to Vietnam before I visited Hue, but absolutely loved it! And Ninh Binh is another stunning place to visit in Vietnam. Still need to get to Sapa though :( Thanks for the great article! So glad you enjoyed the article Amanda, and thanks for sharing your passion and experiences in Vietnam too! Many places I still have to get to as well, hopefully you’ll love Sapa on your next trip!